We are offering Air Bubble Wrap. Being a highly effective, lean and fast-moving organization, we are highly instrumental in providing an extensive array of Air Bubble Roll. - Bubble Envelope with single bubble lining. 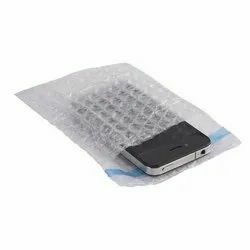 Bubble wrap is a light and flexible packaging material made of low-density polyethylene, ideal to protect fragile and irregularly shaped products. This gives a very good surface protection and prevention against shocks. 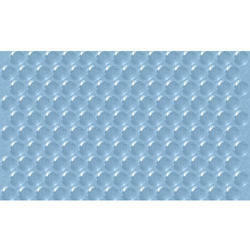 Bubble wrap can also be used as void filling. Being one of the renowned firms in the industry, we are involved in providing a high-quality array of Anti Static Air Bubble Sheet. To retain our goodwill in client's consideration, we are manufacturing an excellent quality range of Air Bubble Bags.